The emerging Meizu will unveil 16s, in China int the first phase. 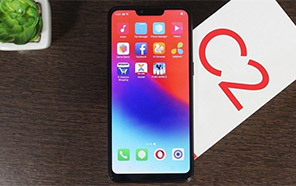 The initial leaks was revealing that after making its debut in China, the handset will make its way to the international market. Meizu 16s has some renders that provide information about this new upcoming handset. 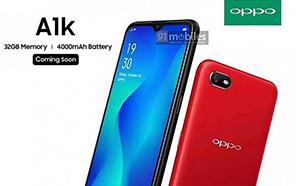 The previous and the recent renders confirms that this handset will be the next flagship of the company. Meizu's 16s is powered with the most latest and modern developed chipset, called Qualcoomm Snapdragon 8150. 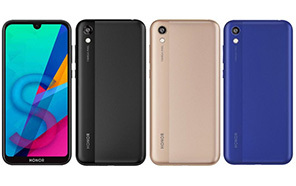 This chipset supports heavy specs and the most important aspect of this chipset which is used in Meizu 16s's that it has Adreno 640 the most latest GPU. It increases the performance of the handset. As for as the display screen is concerned, the handset will present you a 6.2 inches display screen. 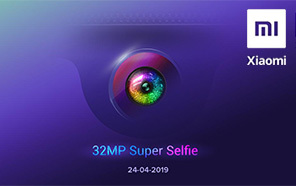 Meizu flagship 16s is going to provide you with a 1080p+ resolution. It is also speculated that it has a plus variant as well with 6.7 inches display screen. The panel of the Meizu new upcoming equipped with latest technology known as 16s is protected by the latest 6th generation glass that is called Corning Gorilla Glass. Let us talk about the camera setup of the this new flagship 16s. The device will come with 48 megapixels primary sensor. 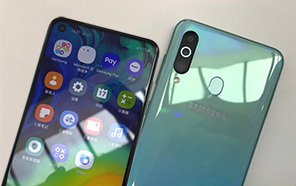 The leaked image reveals that front camera will be on the right side of the handset. 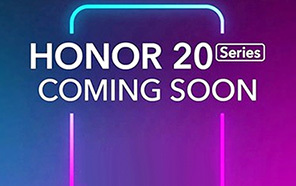 It is speculated that the selfie shooter will be 20 MP. The 16s bezels are very slim that will provide you great enjoyment while watching screen. 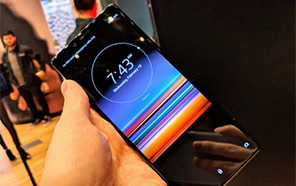 The display screen will be notch less as per the tend. The 16s is equipped with a powerful battery of 3540 mAh capacity. As for the storage is concerned, the handset will be fueled with 6 gigabytes of RAM and 128 gigabytes of internal storage. 16s by Meizu unfortunately does not support wireless charging because the manufacturers think that it is not that much important. But they have to think about this technology in the upcoming months. Meizu 16s might be the turning point for the company to make its mark like Samsung and Huawei. Disclaimer. Meizu 16s price in Pakistan is updated daily from the price list provided by local shops and dealers but we can not guarantee that the information / price / 16s Prices on this page is 100% correct (Human error is possible), always visit your local shop for exact cell phone cost & rate. Meizu 16s price Pakistan. Meizu 16s is amazing phone. yeh pakistan may kab tak release ho ga waiting for this amazing smartphone. The latest price of Meizu 16s in Pakistan was updated from the list provided by Meizu's official dealers and warranty providers. The best price of Meizu 16s is Rs. 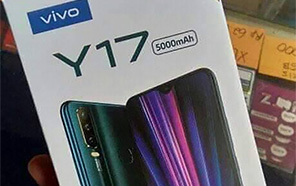 Coming Soon in Pakistan in official warranty ( without discount ), while the without warranty Grey market cost of 16s Meizu is N/A. The price stated above is valid all over Pakistan including Karachi, Lahore, Islamabad, Peshawar, Quetta and Muzaffarabad. Slight deviations are expected, always visit your local shop to verify 16s specs and for exact local prices. 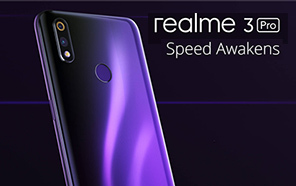 Meizu 16s Price in Pakistan is Rs. Coming Soon as of Tue 23/04/2019.